According to a thorough report on Internet, mobile and social media trends in 2015, roughly one third of the total web traffic is served to mobile devices, which means that having your own mobile or mobile-friendly web app, which was considered a fad up to recently, is now a must-have if you want to stay in the game. Easier said than done, mobile apps used to be complicated to develop and maintain; we said "used to be” because doing so is not so hard right now, thanks to HTML5. Say goodbye to the hassle of having to write code multiple times, for each platform separately – using a HTML5 framework you can write the code once, and render it for the platform you need effortlessly. 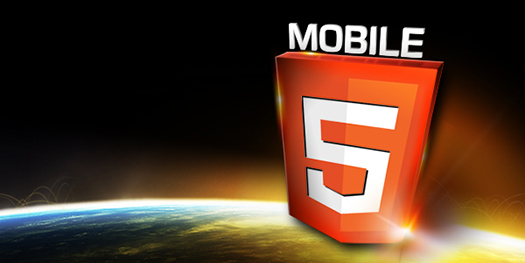 Here are the main advantages for considering a HTML5 mobile framework. Unless you’re a coding ninja and can cope perfectly with developing a separate app on each mobile platform using the specific coding languages, chances are you’ll be looking for an easier way, and HTML5 is your best bet. 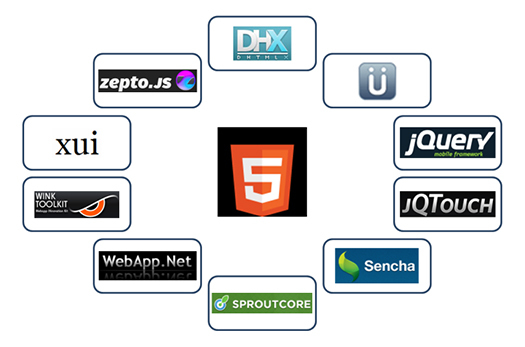 After all, one of the main purposes of HTML5 was to provide a consistent experience across multiple platforms, and that doesn’t just stop at webpages and web apps. Using a HTML5 mobile framework to develop your apps, whether they’re mobile-friendly web-apps or dedicated apps, means you’ll be able to use one single programming language and still have access to platform-specific features that would be otherwise out of your reach without using the platform’s specific coding language. HTML5 mobile frameworks usually have a wide library of pre-coded features, thus significantly speeding up the development process, and if one HTML5 mobile framework doesn’t have the features you want, you can just check out another one – there are plenty of great options to choose from. The user interface is one of the most important elements of an app. Even an app with flawless functionality can be severely crippled by a badly-designed user interface. However, done right, not only can a user interface provide seamless access to the apps’ features, but it can also help you establish your branding. If branding is important to you, a HTML5 mobile framework can help you design an interface that’s consistent across all platforms. At the opposite pole, if you want the app to look and behave differently on each mobile platform, feeling like it integrates perfectly with the operating system, a HTML5 mobile framework can do that as well, thanks to its access to the core of the operating system to enable touch-and-click events, dynamic loading or other special features. 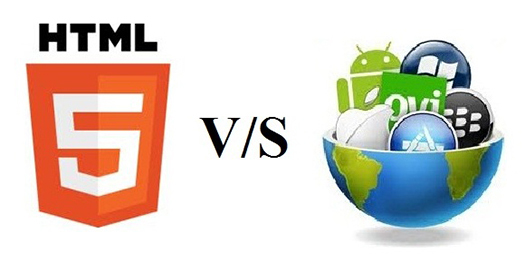 Opting for HTML5-based apps is the ideal way if you want to test the water before you dive in. 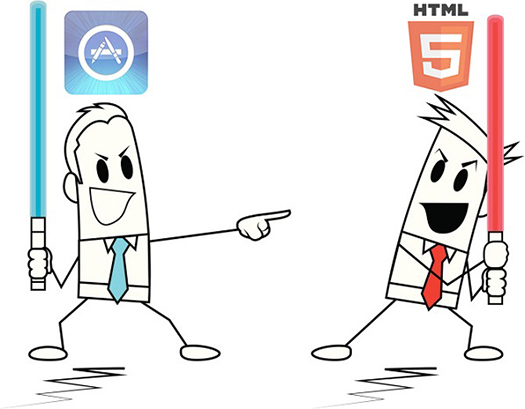 If you’re not completely sure of the direction of your app, or want to gather some feedback on your ideas, opting for HTML5 can help you save time and money – just start with a web-app, see how that goes, and once you assess the needs and expectations of your audience, you can then proceed to work on the native mobile app. And by that we mean just compile your HTML5 web-app with the specific compiler for the platform you want to target and you’re done. You should now have a pretty clear idea just how important HTML5 mobile frameworks are, and if you’re eager to jump in and start working on your HTML5-based app but just can’t decide on the framework to use, the article on Top HTML5 Mobile Frameworks will give you a clear picture of the advantages and disadvantages of some of the top HTML5 mobile frameworks out there. This is the guest post by Jason Phillips and Make Up Games 365!. 52 queries in 0.301 seconds.